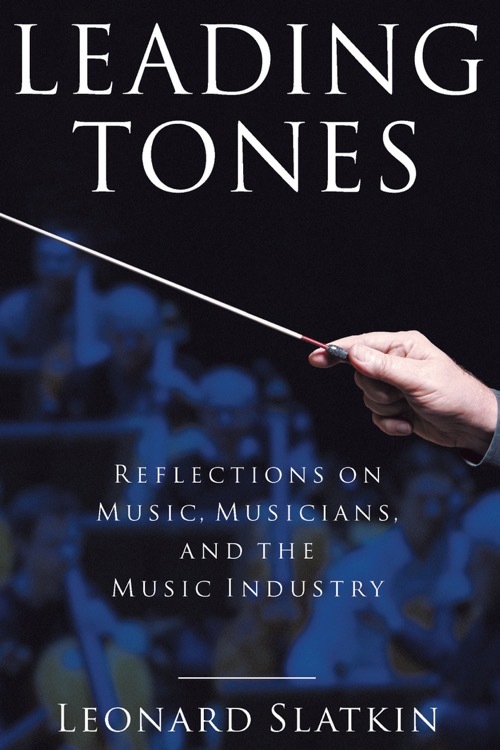 Leonard Slatkin’s new book, Leading Tones: Reflections on Music, Musicians, and the Music Industry, is now available! Get your copy here or anywhere fine books are sold. What does a conductor actually do for a living? This most enigmatic of jobs is brought to life in Conducting Business: Unveiling the Mystery Behind the Maestro. Drawing on his experiences on and off the podium, Leonard Slatkin brings music lovers into the world of the baton. He tells stories about some of the most fascinating people in music, including Frank Sinatra, Leonard Bernstein, and John Williams, taking the reader to soundstages in Hollywood as well as great concert halls and opera pits around the world. 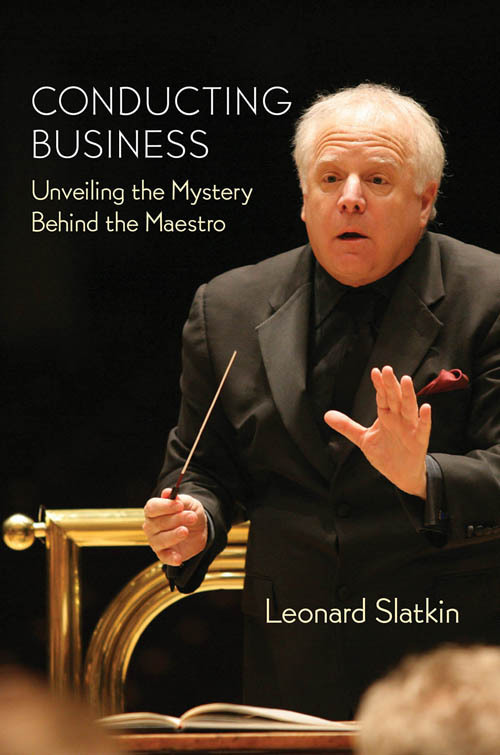 Leonard Slatkin’s debut book, Conducting Business, was published by Amadeus Press, an imprint of Hal Leonard, in July 2012. In 2013 it received the Deems Taylor Special Recognition Award from the ASCAP Foundation.